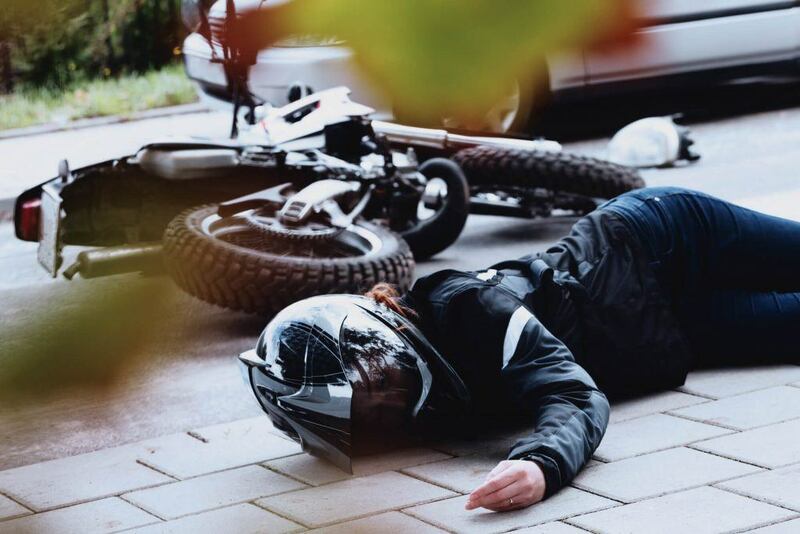 How Quickly do Injury Symptoms Appear After an Accident? 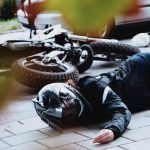 Many times, the cause of a motorcycle accident is crystal clear and there is no dispute as to fault, but the injured party does not treat until days or weeks afterward . . . typically hoping the injury will go away on its own. 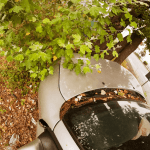 The insurance industry is quick to jump on those cases, offering little or nothing to the injured party and claiming that since the person did not treat the injury immediately, he or she must have been injured at a later time . . . and not in the crash their insured caused. As unfair as this seems, it is common practice in most every injury case where there is a delay in treatment. 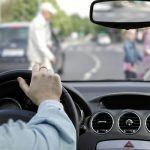 To combat this unfair treatment, it may be helpful to consider medical articles discussing the typical time for onset of symptoms after an accident. 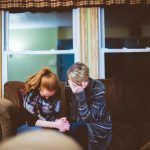 One common reason for delay in treatment is that post-traumatic edema (or swelling) often does not cause pain until 2-5 days after a neck or back injury. It is common for neck or back pain to go unreported until several weeks after an injury. Sometimes radicular symptoms occur after accidents where pain runs down the arm or the leg often due to a disc injury. Medical literature reveals that often such symptoms do not occur until 3 months after a neck or back injury. Sometimes an upper extremity injury such as thoracic outlet syndrome or myofascial adhesions may only become symptomatic 2-4 months after an accident. Experienced personal injury attorney’s know that injuries to tissue heal through the formation of scar tissue and through chemical irritation due to immobility. Review of medical literature in cases where the insurance company claims the symptoms are delayed and not the result of an accident, will most often result in a swift rebuttal and the presentation of strong medical testimony to a jury or arbitrator. Photo: Author rawpixel – Unsplash.